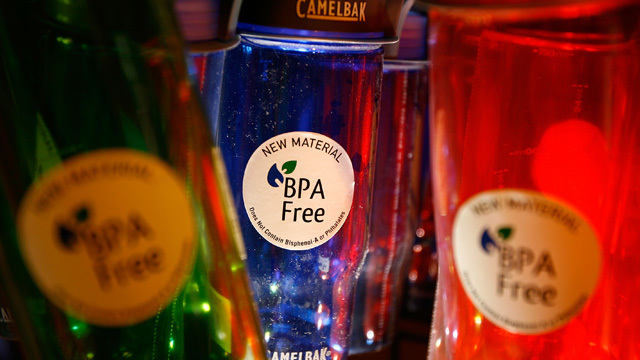 A new investigation by Mother Jones magazine finds that plastics free of the controversial additive bisphenol-A (BPA) may actually be more harmful to humans than those containing it. Meanwhile, scientists continue to debate what doses of the chemical are harmful. We'll discuss the latest news on the controversy over plastics, and why the plastics industry has fought hard protect these chemical additives from regulation.